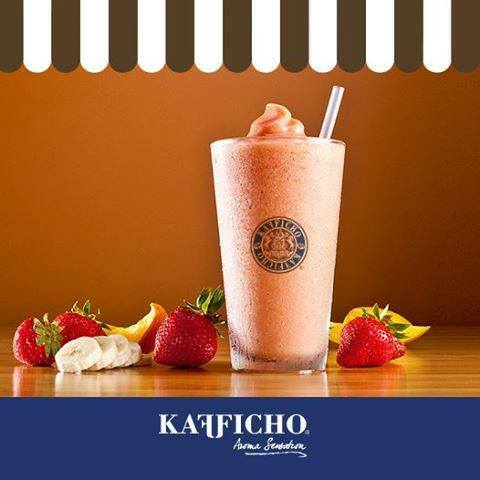 Kafficho Coffee is a coffee-house brand founded early in 2012. 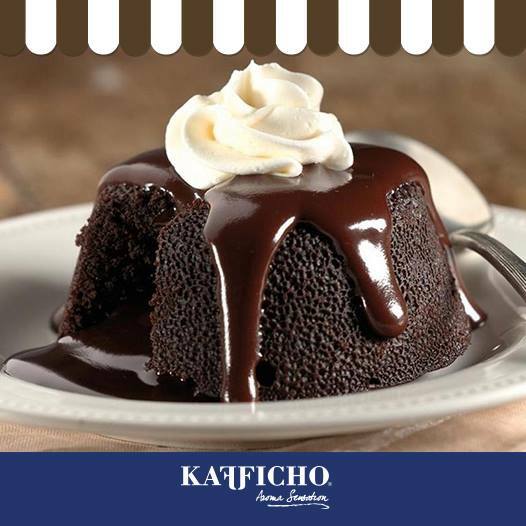 Kafficho is not only serving original coffee, but also telling the original story of that little magical coffee bean. 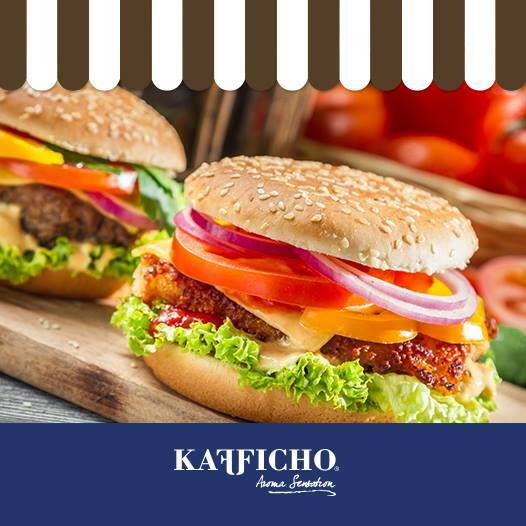 Kafficho is that place where you feel at home, with its cozy and warm sitting area design, lighting style and rich menu of Italian food and beverage you feel like wanting to spend the whole day enjoying all these privileges in one place. 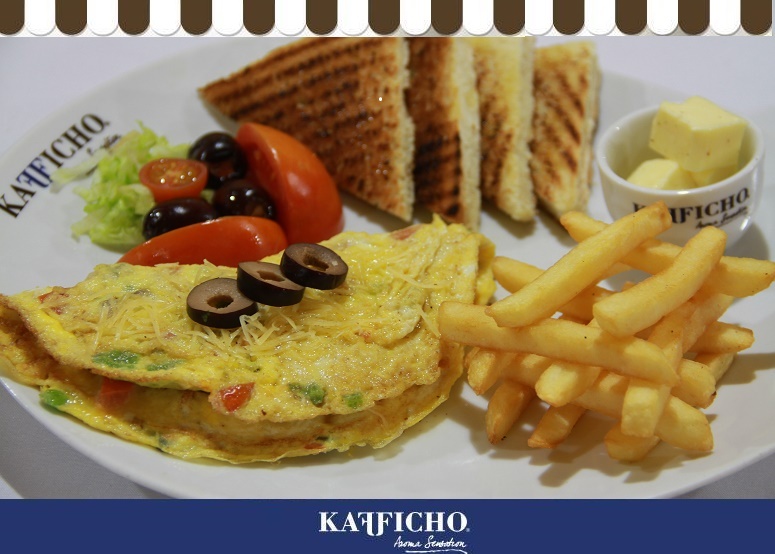 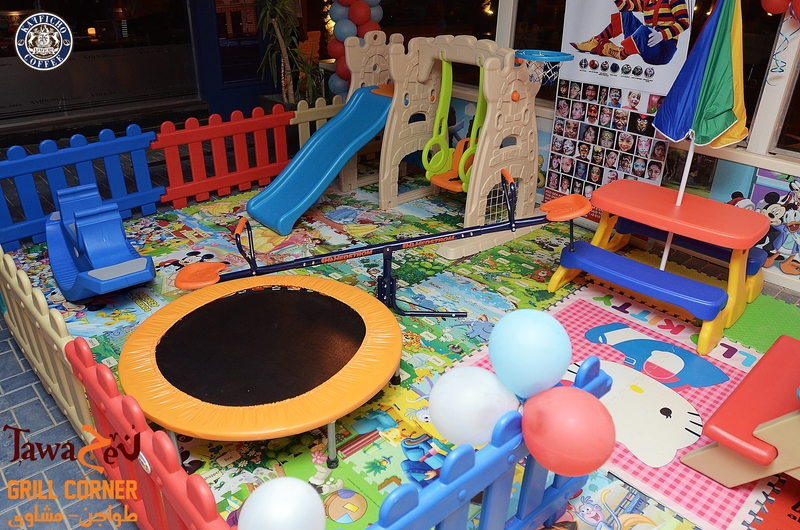 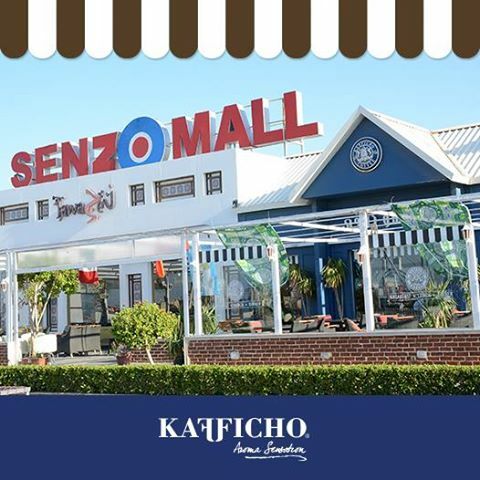 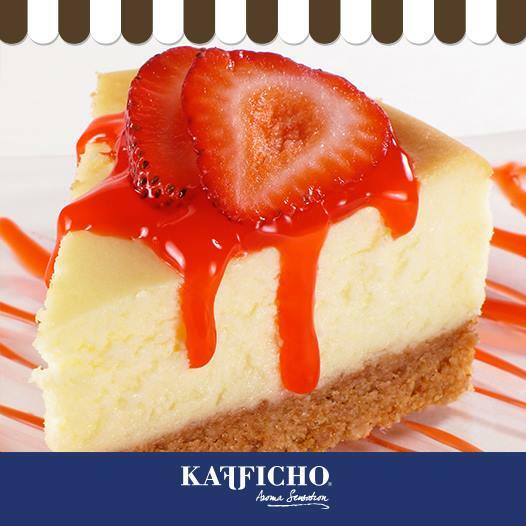 Kafficho has three branches; Senzo Mall Hurghada, Sand City museum Hurghada and Zamalak district, Cairo. 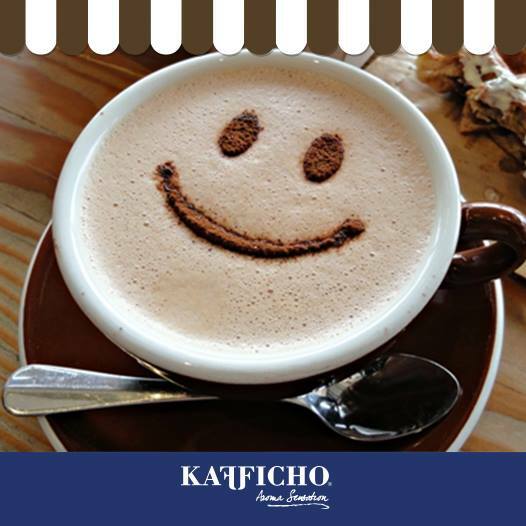 As a brand, Kafficho is characterized by exclusive quality of number of coffee drinks, the most significant is espresso. 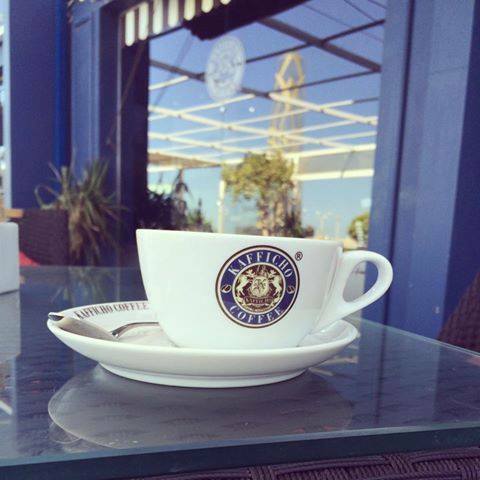 It’s not only a bean of coffee, it’s a legend. 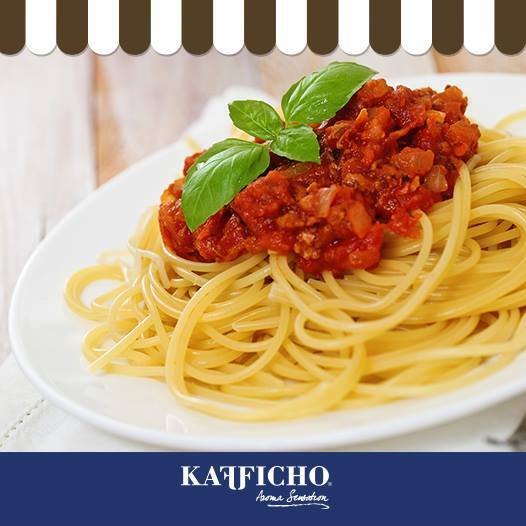 It’s the most widely cited legend about the discovery of coffee; the goat-herd Kaldi from a village named Kaffa in Ethiopia noticed that his goats pranced excitedly after chewing berries from coffee bushes that he also tasted and enjoyed their stimulating effect. 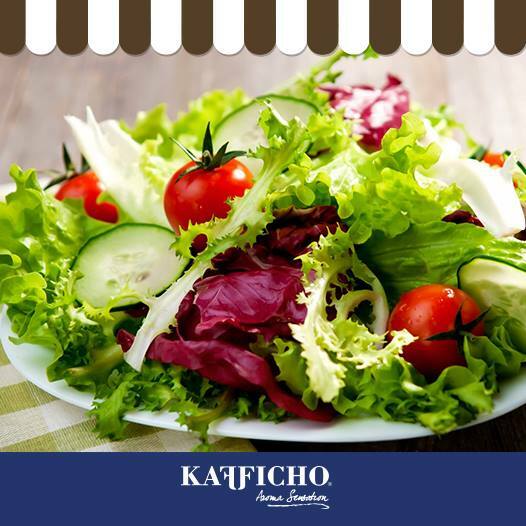 A monk who found Kaldi in that invigorated state also tasted the cherries and took some and planted the seeds in the vicinity of his monastery near Lake Tana, the source of the Blue Nile River. 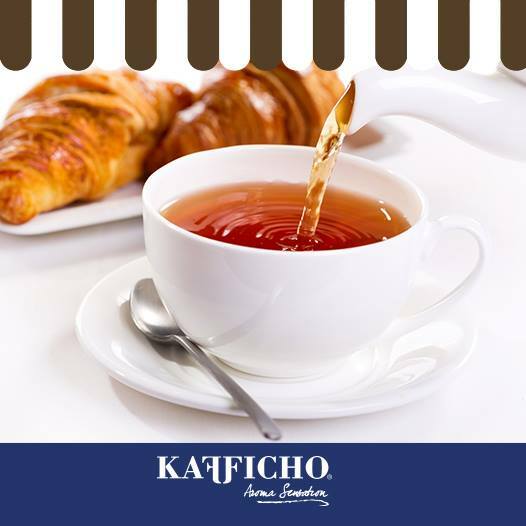 He harvested the coffee cherries, boiled them and gave the beverage to his brethren. 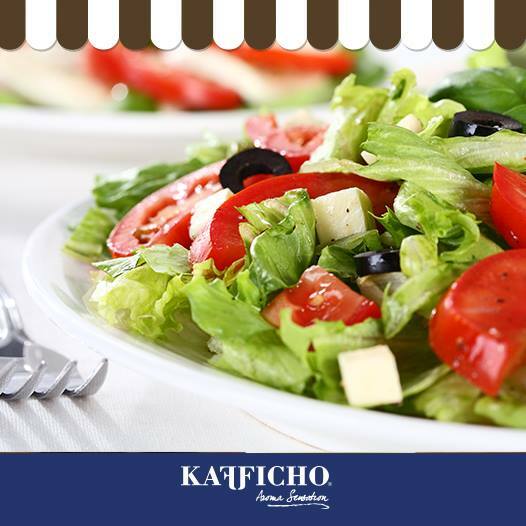 As a result they were kept awake during their long prayers at night. 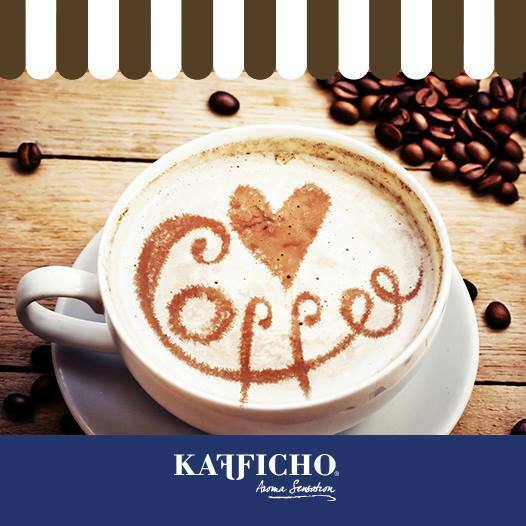 We invite you to visit our website to get more of Kafficho Coffee world.